There are an ever-increasing number of places you can find my book. Some Barnes & Noble brick and mortar stores carry it (Tigard, OR for those in the Portland area) as well as many breweries featured in the book (Boise Brewing, Barley Brown’s, pFriem, Breakside, Public Coast, Santiam, 3 Sheets, Ninkasi, Walkabout, New Helvetia, Anderson Valley, Bear Republic, 21st Amendment, Faction, Corralitos, Firestone Walker, Figueroa Mountain, Island Brewing, Karl Strauss San Diego, Alesmith, Societe, and The Bruery). You might also check with your favorite local bookseller and ask them to order copies (extras for your fellow craft beer fans). For those who just want to cut to the chase, hardcopies and ebooks are available at amazon.com or barnesandnoble.com. 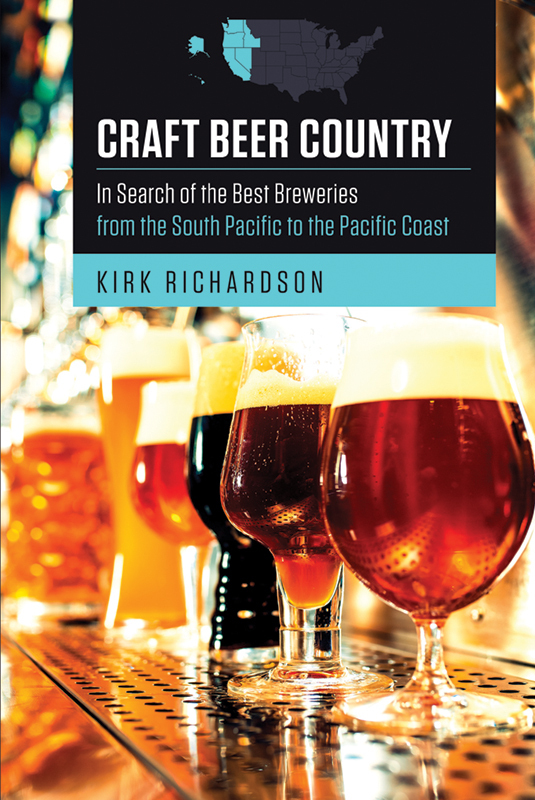 If you enjoy Craft Beer Country, be sure to leave a review on Amazon or Goodreads! © Craft Beer Country. All rights reserved.